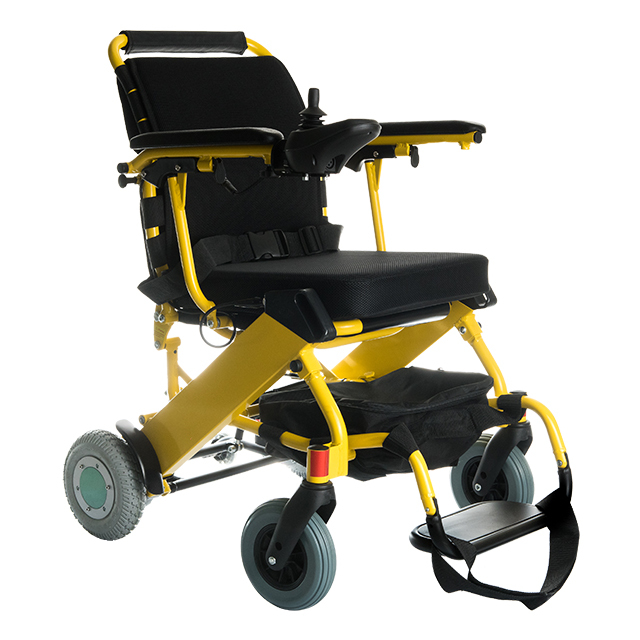 USA is charging guests for electric wheelchair use - electric wheelchair China Manufacturer Suzhou Wofftown Co.,Ltd. A new policy at Destiny USA will start charging guests $10 per day to rent electric wheelchairs from the shopping center.Prior to the new charge, the mall would have guests give a refundable deposit in exchange for the electric wheelchair use. Larger malls, like the Mall of America in Minnesota, charge up to $30 for electric scooter rentals. In Rochester, N.Y., the East view mall charges just $1 for two hours of use.While guests like Potter don’t necessarily expect the mall to retract its new fee for electric scooters, she still hopes Destiny will be considerate of the needs of the disabled. “I’m fortunate enough that I do well, but there’s a lot of people out there that aren’t doing so well and scrounge every penny,” Potter said.